The Suffolk Coast DMO's Founding organisations include: Adnams PLC, Snape Maltings, Suffolk Coast & Heaths (AONB), Suffolk Secrets Ltd, The Hotel Folk, Suffolk Coastal District Council and Waveney District Council. More recently we have welcomed the Yeo Group to our Board and Attain Solutions Ltd, see our list of Directors below. We share the vision that, by working together, we can build a more compelling package of reasons for a visitor to choose the Suffolk Coast as a holiday destination over and above other places. With an eclectic mix of stunning scenery, quality accommodation, world-class culture and a rapidly growing reputation for excellent food & drink, this part of the UK is a superb choice for any visitor, aspiring to sample some great experiences and build some exquisite holiday memories. Kirsty Dupee - Africa Alive! 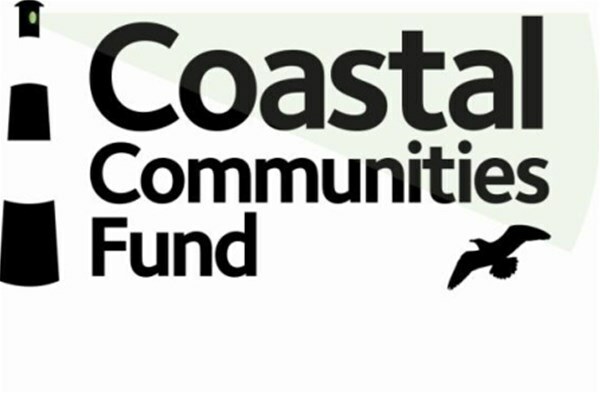 The Suffolk Coast Ltd DMO has been a recipient of grant funding from the Coastal Communities Fund. This is funded by the Government with income from the Crown Estate’s marine assets. It is delivered by the Big Lottery Fund on behalf of UK Government and the Devolved Administrations in Northern Ireland, Scotland and Wales.